Directions: Take exit number 260B off of I-5 toward KEIZER. Follow Lockhaven Drive, then take a left on River Rd., then left on Chemewa Rd. (at Safeway sign). Follow Chemewa about a 1/2 mile the park is in the City Park on the right. 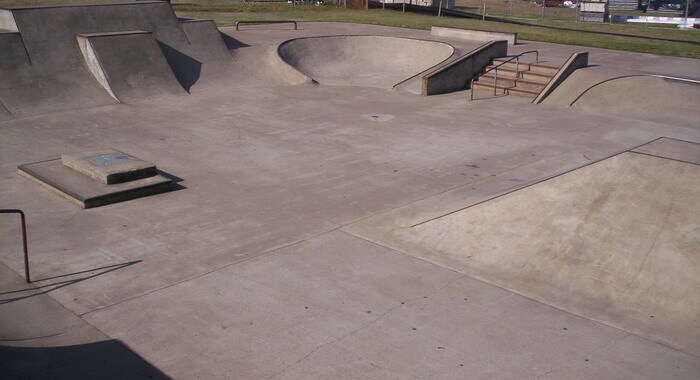 The Keizer Skatepark is located in Oregon in a quiet, park-like setting. 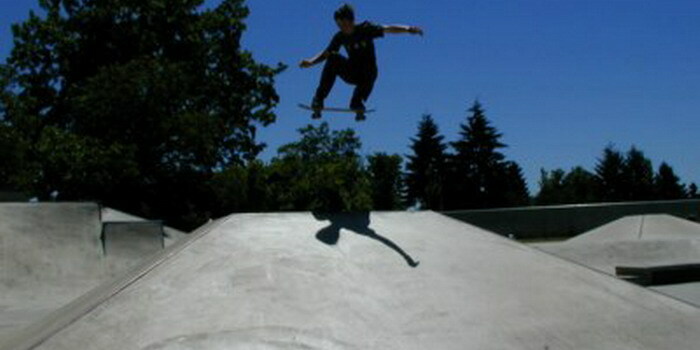 There are a collection of blocks, rails, and ledges. A central pyramid is surrounded by various banks and quarters....unfortunately all of the trannies are terrible and not worth skating.